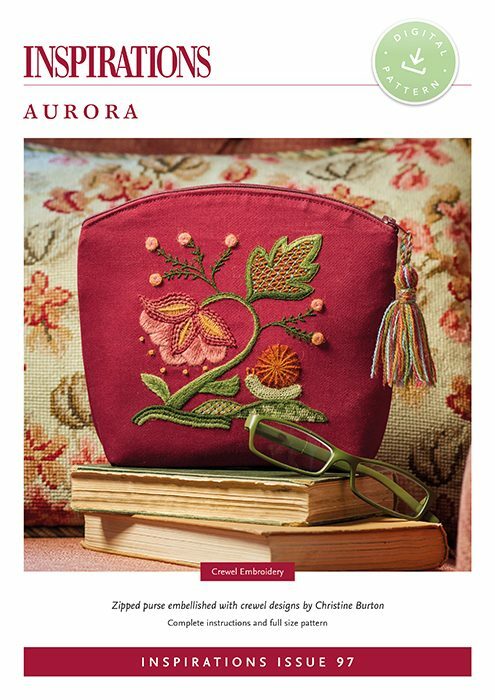 Timeless crewel designs on a handy, zipped pouch. download and print at home. 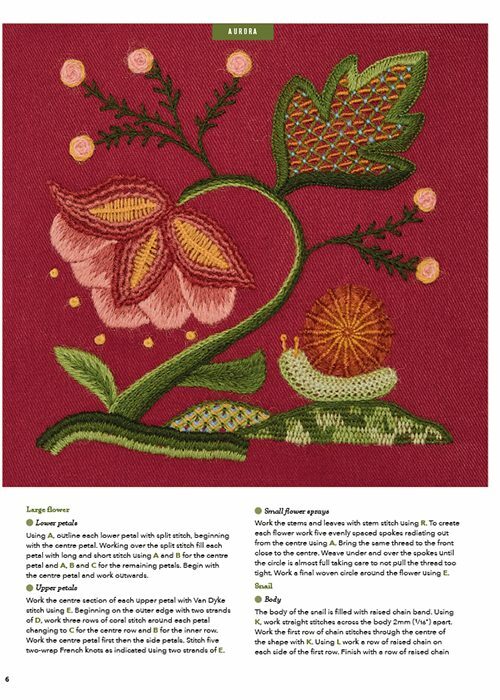 Utilising a wide range of stitches, this whimsical design brings to life a beautiful bloom that has attracted the attention of a rather handsome snail. Designed to hold embroidery supplies, the zipped pouch contains pockets to hold scissors, needles and other necessities. A small version of the main flower is stitched on the back and the pouch is finished with a tassel and twisted cord. This product is a digital PDF file for you to save and print at home. It does not include any materials or kit. Included are comprehensive instructions to create the project along with detailed step-by-step illustrations/photographs, a full list of threads and materials required, pattern sheet plus any relevant hints, tips and tricks. 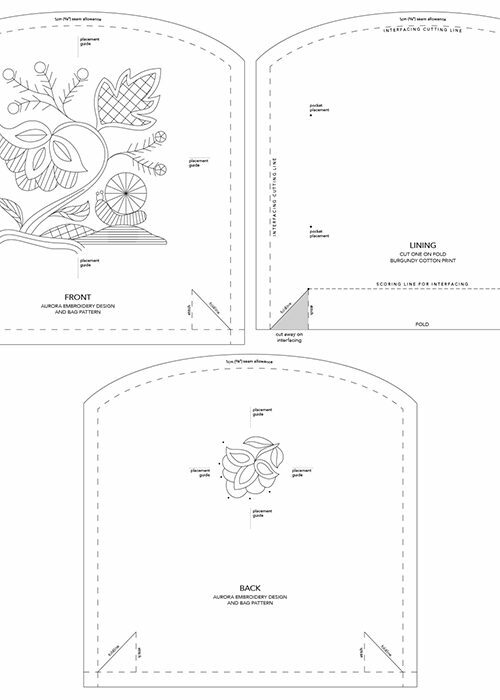 To print the full-size pattern sheet you may need to select "tiling" as the print method. 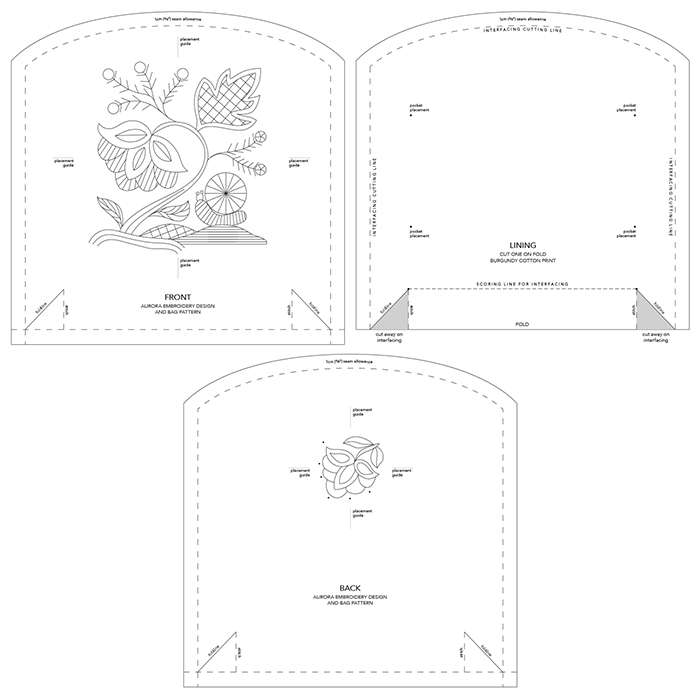 This will print in sections over multiple pages which you then stick together to form the full-size pattern sheet. 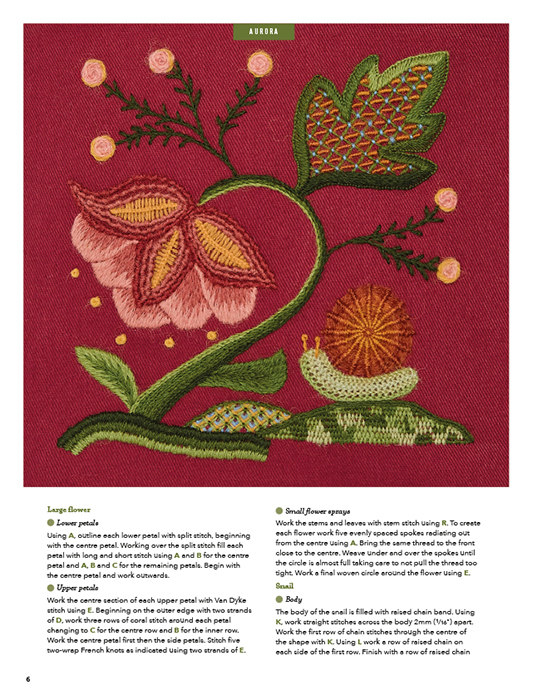 Join our FREE weekly newsletter All Stitched Up!